Free size. 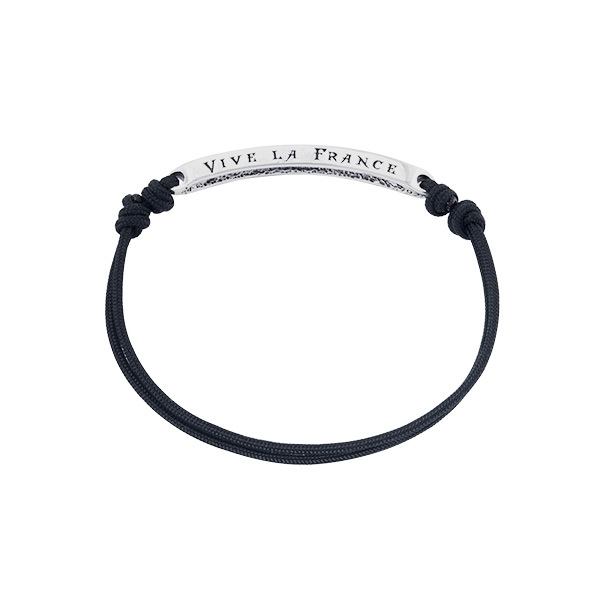 Adjustable bracelet with France colors. Small size.